We have already discussed about hydroplaning. 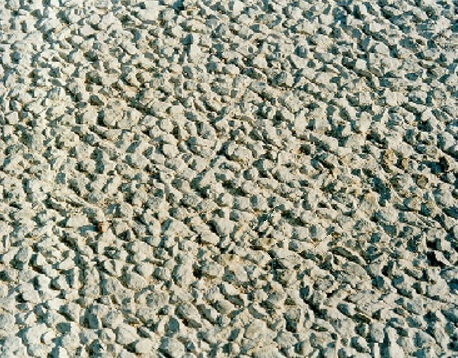 To avoid noise and possible loss of control of vehicle, time to time, it is required to regrooving existing worn smooth concrete pavement surface. We have mentioned earlier that regrooving and resurfacing on concrete are the method to provide skid resistance of vehicle. Here we will discuss about performance of a resurfacing method and compare it with regrooving method. We have learned earlier that regrooving on concrete pavement is costly and a quite laborious work. 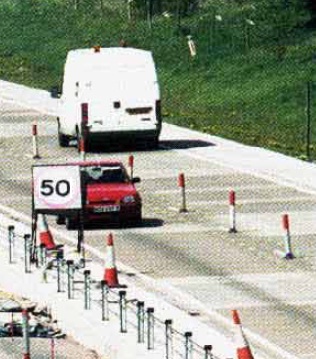 This practice may also have risk is missing some area or some section of pavement surface. Instead of this grooving we have recommended to apply resurfacing. We have discussed a special type of concrete resurface method. For details please what is whisper concrete. 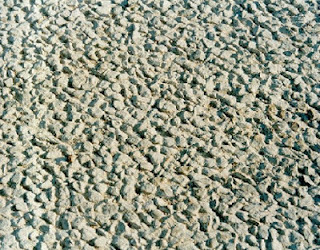 Being discovered in Belgium authorities (who have named this type of finishing of resurfacing concrete as whisper concrete), many countries of the world have adopted this surfacing method. Now we will learn why everyone adopted this concrete finishing. Firstly, the highway engineers have analyzed the cost effectiveness of this surfacing. They found that providing a 40-50 mm concrete layers over defected (smoothen) concrete pavement, results quite small difference in cost, if they used regrooving method. Secondly, whisper concrete renders a white topping which is expected by the engineers. Third factor is noise reduction, we will discuss about noise reduction in the next post. United Kingdom adopted this technology in 1995. They have developed some guidelines for providing a quality and cost-effective whisper concrete that also reduce noise level. Thus whisper concrete had entered in some codes and standards. We will learn these guidelines in the next post. Please stay with us. Expert of Master Concrete Resurfacing will even set you up on a yearly schedule to do simple but effective concrete resurfacing to help maintain the durability and look of your concrete.